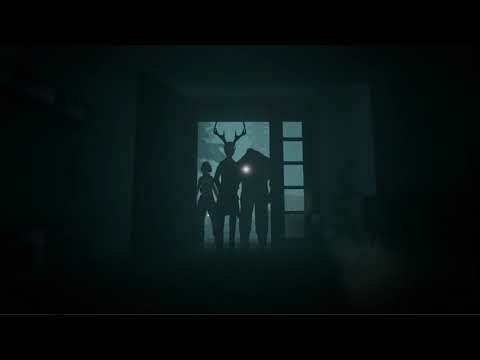 Daedalic Entertainment and Spanish Developer Tessera Studios have released the VR psycho thriller Intruders: Hide and Seek for PlayStation VR. The game is available digitally and in stores for £15.99 / €19.99/ $24.95 (AU). It has already won several accolades including the PlayStation Talent Award, SXSW Best Gaming Pitch Award and F&S Premio Titanium Awards.